Manchester United midfielder Ander Herrera is refusing to give up hope after Tuesday’s 2-0 defeat to Paris Saint-Germain and does not believe the result will hurt the team going forward. Second-half goals from Presnel Kimpembe and Kylian Mbappe condemned United to a first defeat under caretaker manager Ole Gunnar Solskjaer, with Paul Pogba sent off late on, rubbing salt in the wounds. 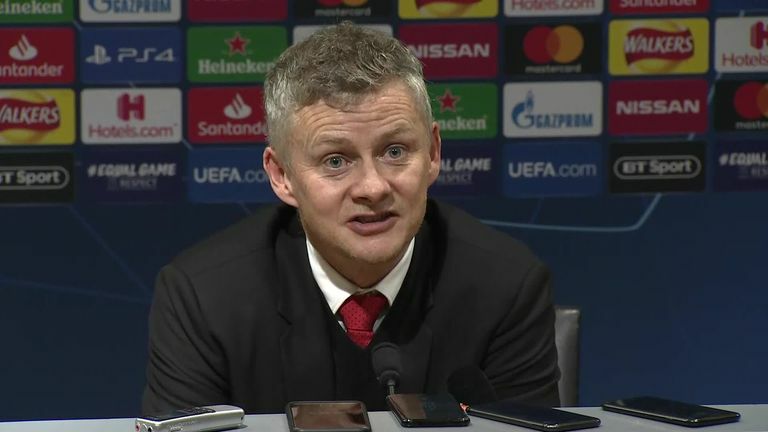 Solskjaer had won 10 of his 11 games in charge going into the game, but admitted PSG were on a different level in Tuesday's Champions League last-16 first leg tie at Old Trafford. Herrera remains optimistic United can overturn the deficit in Paris and reach their first Champions League quarter-final since 2014, having already won away against Juventus, Tottenham and Arsenal this season. "Now it is more difficult for us, but we have good examples [of getting good away wins]," said Herrera, on a night that saw team-mates Jesse Lingard and Anthony Martial sustain first-half injuries. "If you lose being worse than the opponent, that could hurt us. But I think until the corner I couldn't say we were better [but] the game was under control.